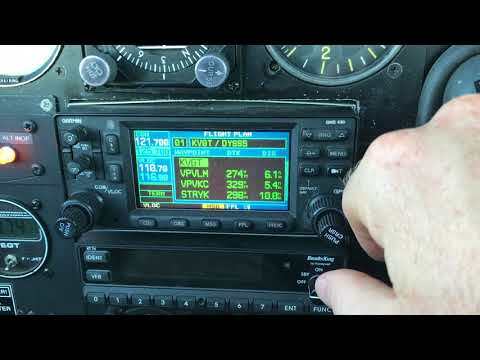 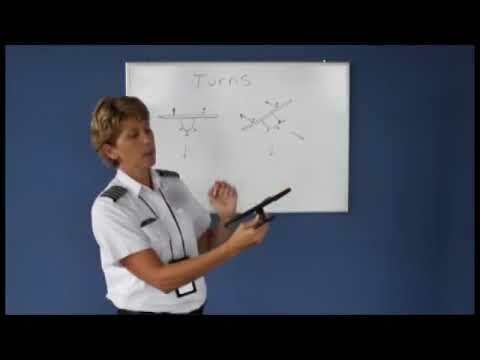 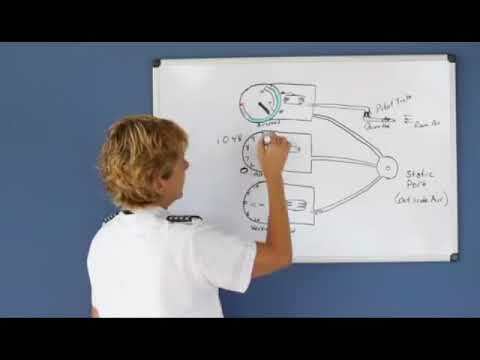 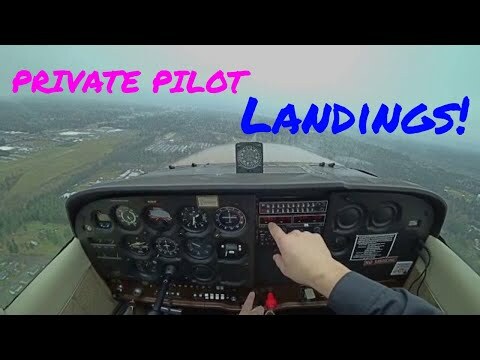 Private Pilot landings and takeoffs in a Cessna 172. 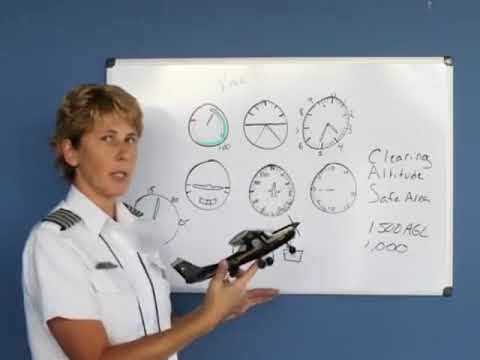 Windy gusty day for private pilot landing practice but the student still put some pretty good ones together anyway. 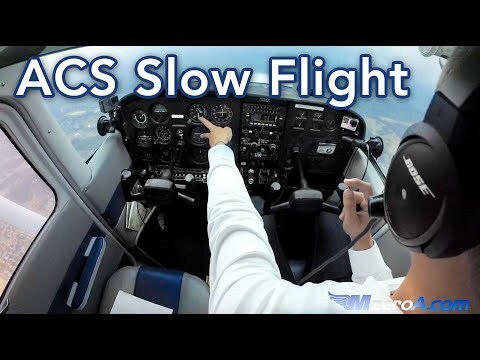 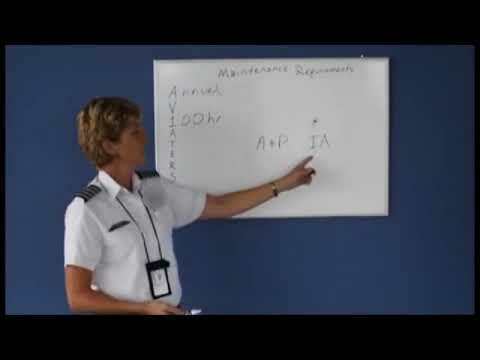 http://m0a.com Airman Certification Standards for slow flight, and what to do if the stall warning system sounds! 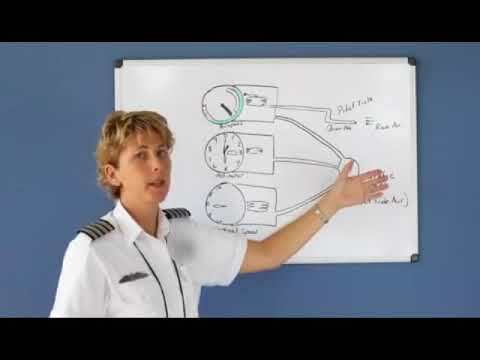 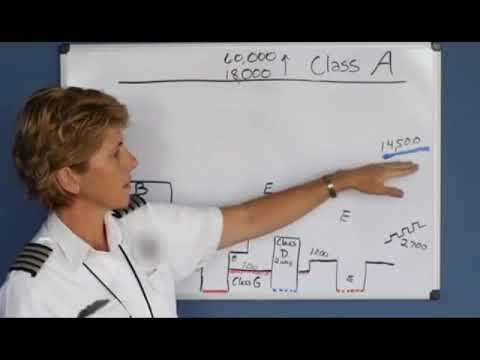 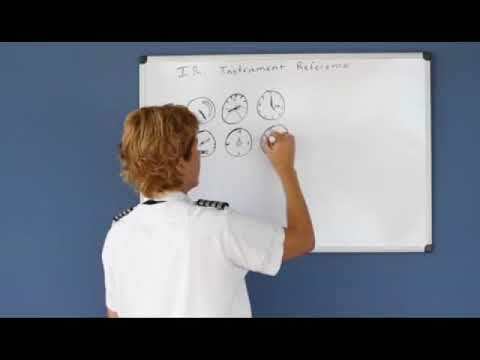 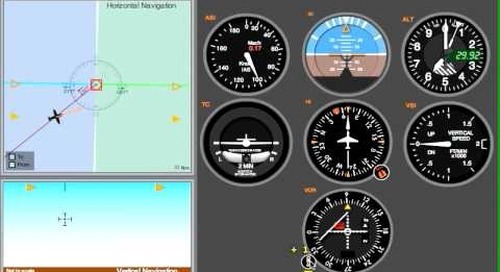 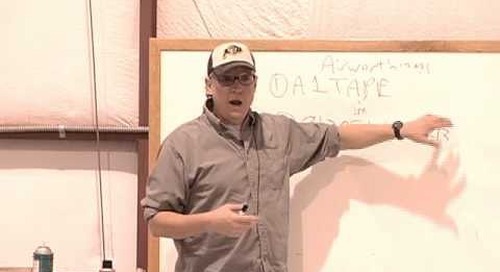 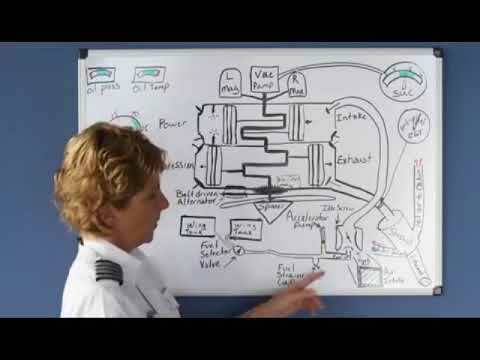 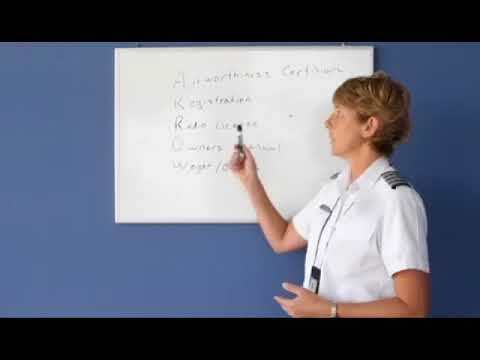 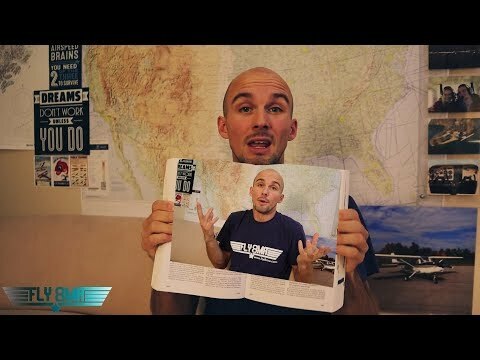 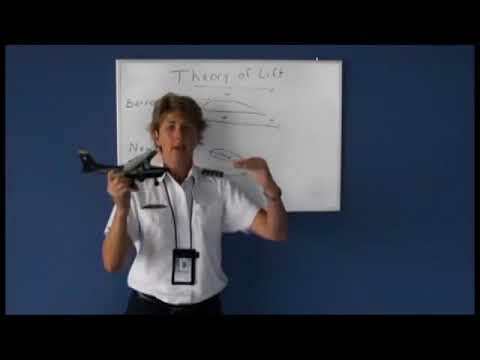 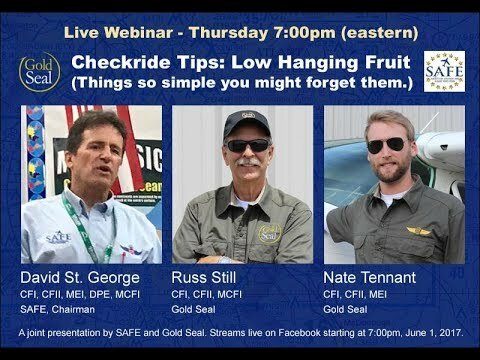 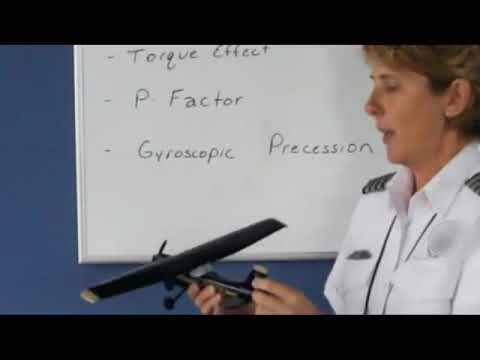 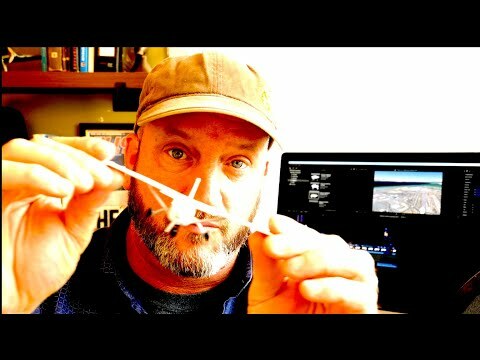 Gold Seal LIVE: Checkride Tips!